Hello, friends. Hard to believe it's mid-April already... Easter has come and gone. Here on the island "season" is over, but back in central New York winter just won't let go. A high school prom was even postponed last weekend due to the ice storm. Isn't that crazy? Needless to say, we won't be leaving Florida just yet. I've had plenty of reading time over the past couple of weeks, primarily due to a back injury which limited my activity. I'm much better now and slowly resuming my regular routine. My favorite book so far this year... and I even wrote a review! Find it here. What a moving memoir! I learned about this book last year during Nonfiction November and it's easily my favorite audio of the year so far. There are plenty of accounts about life after WWII, but this is a new angle for me. I don't think I've ever read about East Germany after the country was divided. 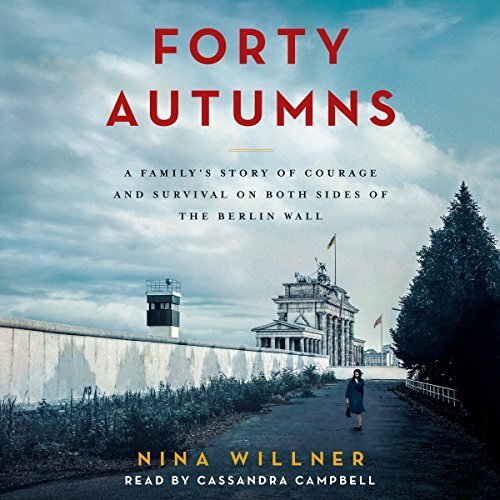 The author, Nina Willner, was the first female Army Intelligence Officer to lead intelligence operations in East Berlin during the the Cold War. This book tells the story of her mother, Hanna, who escaped at age twenty from East to West Germany, leaving behind her parents, grandparents, and eight siblings. The story is positively riveting. From Hanna's amazing escape to the daily lives of the family left behind and their eventual reunion decades later, I could not stop listening. Reading about control imposed by a communist regime always gives me pause, but the propaganda and suppression of news seemed especially chilling in light of the relationship between our current administration and the press. Cassandra Campbell's narration is, as always, pitch-perfect. 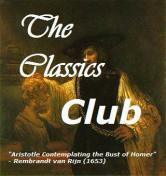 Read or listen, do not miss this book! 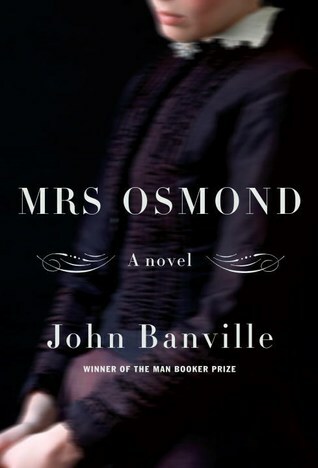 In a style reminiscent of Henry James, though more readable, John Banville imagines Isabel Archer's life after The Portrait of a Lady. In essence, Mrs. Osmond is a sequel to Henry James masterpiece. This novel was actually more enjoyable than expected. I enjoyed seeing Isabel mature, Pansy grow into adulthood, and Osmond and Madame Merle become more their true selves. I also loved how Banville left the ending somewhat ambiguous in true Jamesian style. I approached this novel as a read/listen combination. Amy Finegan is a new-to-me narrator and her performance definitely enhanced my reading experience. Bottom line: A nice romp for fans of The Portrait of a Lady, but I can't imagine why anyone not familiar with James's novel would want to read it. First Women is an interesting, slightly gossipy account of America's modern first ladies. It's a quick, informative read told in a style similar to Brower's previous book, The Residence. I had two minor complaints. First, the book jumped around a lot...it was structured based on topic (the political wife, motherhood, bad blood, etc.) rather than chronology. There also seemed to be a lot of repetition but, to be fair, it may have been anecdotes and facts I remembered from her earlier book. When this book was written, Brower fully expected Hillary Clinton to win the 2016 presidential election. An afterward about Melania Trump has since been added. This was a read/listen combination for me. When Anna Quindlen writes a new book, I read it. I've read most of her nonfiction and all but one of her novels. I had the pleasure of meeting her at a Random House event several years ago... if we lived on the same street, she could easily be my BFF. So I really hate to admit that her latest novel is not a favorite. It's quiet, character-driven, and very New York City - all factors which generally appeal to me. Unfortunately, Alternate Side turned out to be just a good read when I was expecting a great one. 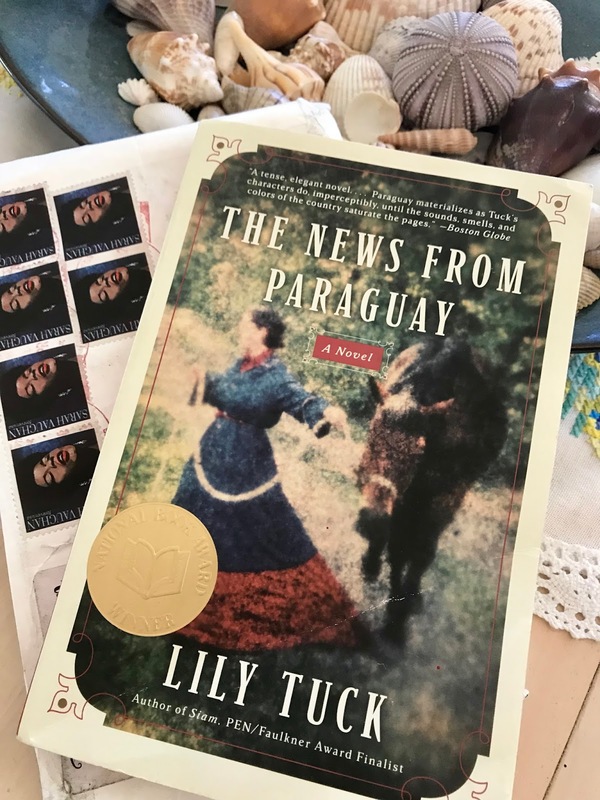 I discovered Lily Tuck through her new novel, Sisters, earlier this year. 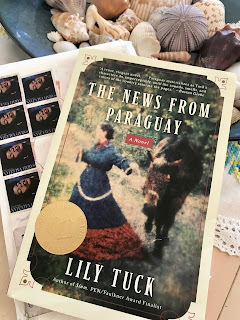 After musing that I'd like to read some of her backlist, a friend mailed me one she enjoyed. Thanks, Judy! I borrowed the audio version from the library lat week and plan to start listening today. Maybe I'll get a print copy, too. That's a lot of books, so I'll end here. I've got Forty Autumns waiting for me at the library right now. I was in Berlin not long after the Wall came down, so I'm especially interested in it. I just finished a memoir called Flat Broke With Two Goats, which I enjoyed, and I'm about to start reading a book called Space Opera, which looks intriguing, like Hunger Games meets Eurovision in space. Amy - With your background, Forty Autumns should be even more appealing. I hope you enjoy it as much as I did. Flat Broke With Two Goats has been getting a lot of publicity here... it was selected as a Big Library Read. I might give it a try. I also listened to Forty Autumns and I think for me it made the book even more special. What a remarkable family to stay close through all those years and with so many obstacles. Truly inspiring! Susie - I'm sure yours was one of reviews that convinced me to listen to Forty Autumns. Thank you! 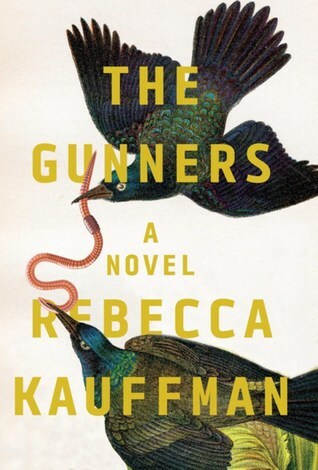 First Women is calling to me...and I requested The Gunners from the library. It looks like a long wait...but I have lots of books on my TBR...so it'll probably appear sooner than I expect. 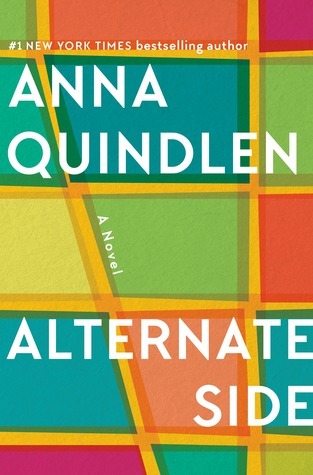 I always read Quindlen, too; while her newest book was not my favorite, I enjoyed it enough to give 5 stars. I was in the mood for a quiet read, I guess. Laurel-Rain Snow - I think mood has a lot to do with my reaction to a book, and maybe I wasn't in the mood for a quiet read when I picked up Quindlen's novel. There were some wonderful quotes (I noted you included my favorite in your review) but overall I was left wanting more. Audrey - Your grandmother's experience sounds similar to mine. She also had family here when she arrived, but never saw her parents and a couple of siblings again. Very courageous, but so sad. I hope you like Forty Autumns as much as I did. The audio production is excellent. Glad you're still enjoying Mrs. Osmond. We had 12.7 inches of snow yesterday in Minnesota. I'd stay in Florida too. Nice assortment of books. Come see my week here. Happy reading! Kathy - I hope you get some spring weather soon. Happy reading! The weather has been crazy. We thought spring was here but winter is back today. I think I would like Forty Autumns too. My gynecologist recommended Killers of the Flower Moon to me. Kathy - I ended up starting Killers of the Flower Moon today and was drawn in right away. I think you might like Forty Autumns, too. Kym - I've had a good reading streak this month... hope it continues! Yeah, I heard some mixed reviews of the Quindlen book. So glad you are feeling better and absolutely it’s not time to return to the East Coast! It was 80 here on Saturday but we are freezing today! Your reading is so interesting and varied! So sorry about your back JoAnn. Glad it is feeling better. I have the Quindlen book and have heard that it's maybe not her best. For me, it would be hard to top Every Last One, but I'll try it anyway. I have the audio of First Women, but haven't listened to it yet. I think I read another blogger's thoughts that were similar to yours. And I've read the previous book. Maybe after a while - we'll see. I have loved info about the First Ladies always. It's been an interest of mine for years and years. Kay - I really wanted to love Quindlen's book, but it just didn't so it for me. One True Thing may be my favorite. Miller's Valley was right up there, too. 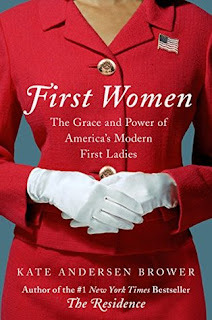 I've always enjoyed learning about First Ladies, too, and there were a lot of interesting stories in this book. I can understand why she chose to structure the book by topic/issue rather than approach it as a chronological history. Some anecdotes applied to more than one topic and I'm not sure whether she mentioned them twice in this book or I remembered them from her last book. The back injury really got me down. I come from a family of bad backs, but thought I was safe - wrong! So glad to be able to move almost normally again! Stay in Florida! It's crazy up here!!! Hope your back starts feeling 100%. I remember when we met Anna Quindlen; she was so gracious. I have Killers in audio and print, and hope to get to it this summer. Beth F - I still have such fond memories of that day at Random House. The event was so much fun, but the best part was meeting so many blogging friends! I will have to look for Gunners and Forty Autumns. That’s high praise for both of them from you. Thank you. Deb - I couldn't believe I read two 5-star books back to back. They are both excellent!! Oh yes, stay in Florida. The weather is too crazy here. Just brought home Alternate Side on audio. Nise' - Maybe the audio will add to the experience... fingers crossed. Sorry to hear about your back injury. I hope you are on the mend. 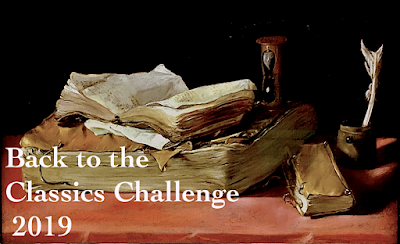 Thanks for sharing your thoughts about the books you've been reading. Lots of good info! Pat - It's good to be on the mend at last... will be happy when I no longer need any motrin. Sorry about your back. Hope you're better soon. My brother lives in northern Michigan and he got a foot of snow overnight a few days ago. Amazing. We're in autumn now down here and the wind has been atrocious off the southern ocean. The Berlin book sounds good. I used to have such a fascination with that wall years ago when it was up. Loved the escape stories. The First Ladies sounds interesting too though Melania is a bit of a non event. Don't hear much about her. I doubt she had much say in his idea to run for president. He doesn't seem to care about people and I doubt she's much different in his book. I'm reading a couple of things and have been in a reading mood. You can see what's going on with Travellin' Penguin. Continue to enjoy the warm weather. I'm glad it wasn't just me with Alternate Side not horrible but --- (a bit of a slog). 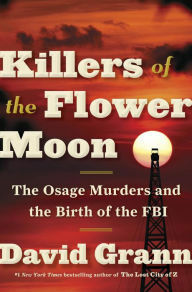 Killers of the Flower Moon is going to be a book group read in a few months, it's getting a lot of PR. Enjoy your remaining time in FL and happy reading. Diane - Alternate Side was a good read, but far from being a page turner. 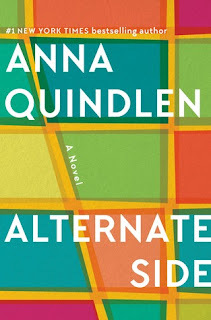 Whenever Quindlen publishes a book, my expectations are probably unreasonably high. Hasn't the weather been crazy?! Nebraska just got more snow and cold temps and we're thanking our lucky stars we don't have that to deal with anymore. I can handle Oregon's rain! We've been enjoying our 3-week long road trip and even delayed heading home because of the rain in Oregon. Looks like it will be fine tomorrow, so we'll head back up and start planning another trip. We are loving this nomadic lifestyle!! I haven't done much reading in the past 3 weeks, but like you, I hurt my back and if I weren't spending time on the computer, I'd probably spend more time reading. Not sure what I did other than make the bed, but I got quite a zinger in my lower back. It's happened once before and I know to baby it for a week or so, as well as stay on top of the inflammation with Advil. Getting older isn't for sissies, is it?! I've added The Gunners and Forty Autumns to my must-read list. They both sound great. I'm sorry that Quindlen's latest wasn't a winner, but I'll probably read it anyway. I love her books and like you, would love to be her neighbor/best friend. :) A good friend has recommended Killers of the Flower Moon, so I'll be anxious to hear your thoughts on it. Enjoy your lovely weather in Florida. When do you head back up north? Safe travels! 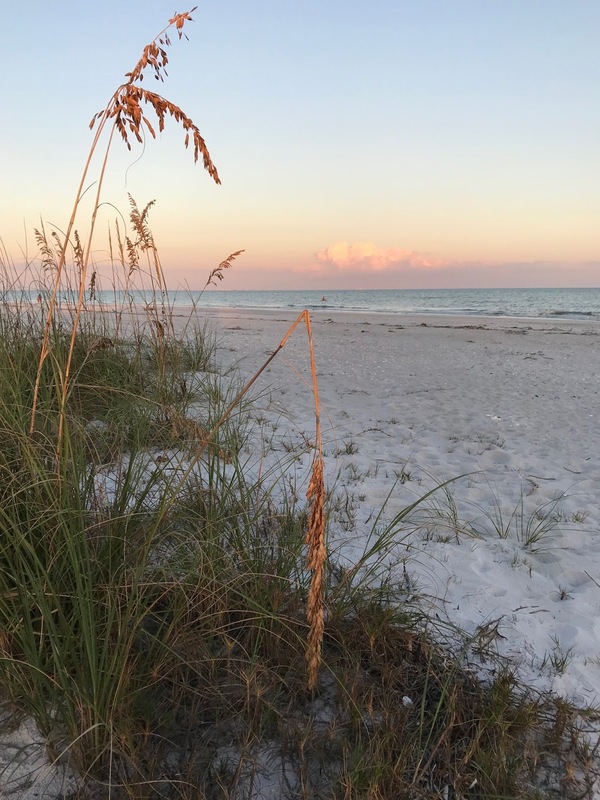 Love seeing photos from your travels! Where will you be going on your next trip? The Gunners and Forty Autumns are my favorites of the year so far. The beginning of Killers of the Flower Moon was promising. I have jury duty tomorrow and plan to bring it with me. Enjoy the rest of your road trip! Oh my gosh this weather!! Yes, don't hurry back north. Winter has us in its grip still. Erin - My mom texted another snow picture tonight... we definitely will not be heading north any time soon! Hope you get a chance to check out The Gunners. JoAnn, it has finally warmed up here in the UK! This week I have been hooked on reading The Red Queen by Philippa Gregory and God's Smuggler by Brother Andrew. Jessica - I've enjoyed Philippa Gregory books, too. Glad you have some warmer weather at last! Crazy weather! Here in Texas we've already had to turn on the AC several times this Spring. Lots of great books on your stacks. Would love to read the Berlin memoir! Iliana - I've been really happy with the variety and quality of books lately. Streaks like this don't happen often enough! Bellezza - They certainly weren't the most appealing group of characters, were they?! I was relieved to move on, too. Thank you again for organizing the readalong... sorry I straggled so far behind. I really enjoyed First Women but I think the jumping around my topic versus person worked somehow for me. I can easily see how it'd feel disjointed. It made Barbara Bush's death seem more personal somehow since I just finished this one recently. Winter seems to have a strong hold all over the place this year. We haven't even had all that many days in the 70s here in Alabama. Katherine - I can understand why the author chose to arrange the book by topic... it probably would have been too dry doing one section about each first lady. After I finally settled into the structure, I ended up enjoying it quite a bit. great article has truly peaked my interest. I will take a note of your site and keep checking for new information about once a week. Excellent. I've added Forty Autumns to my List. It sounds a riveting listen. Cassandra Campbell is everywhere these days. I just heard her do the audio for Molly's Game. She is a terrific reader. I feel we might have had our last snowstorm on Monday so I'm thrilled we might reach 60 degrees next week. Will you head back in a few weeks? Susan - I've listened to so many of Cassandra Campbell's narrations over the years that I will usually choose audio over print if she has recorded it. My mother sent me yet another snow-covered lawn photo yesterday, but feels confident that it was the last... we'll see. I hope you get those 60s. We'll probably stay put until mid-May. I haven't ead any of these, as yet! Harvee - This has been an especially good reading streak for me. Hope it continues! So many books in so little time, amazing what you've achieved, JoAnn! I'm sure you're having many more on your TBR list. So, I just may be unrealistic here trying to entice you to read Middlemarch (reread for you?) with us from May to whenever we finish. 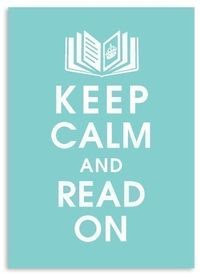 :) We're taking it leisurely, so you can still read other books at the same time. It will be great to have you on board. I'm on the very long wait list at the library for The Gunners, based entirely on your recommendation! First Women also appeals to me. Winter is lingering here in CO--in typical fashion we go from 70 degree weather to snow. Your FL winters are appealing to me more and more! Happy spring...happy reading.